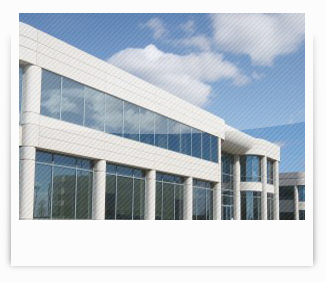 All Glass, LLC was established in 2004 to provide glass & glazing services to the commercial market in northeast Indiana. We specialize in aluminum framed windows and doors, door hardware, storefronts, and curtain wall systems. We work closely with area commercial builders and architects to help provide the products and designs necessary to help complete the the interior and exterior openings for any building system for area business owners, developers and commercial contractors in our market and to provide timely service repairs for our customers. Call All Glass, LLC for a project estimate or service need.